Pingback: #JusJoJan 2018. January 11th Humiliate | Rhyme and No Reason! Pingback: Humiliation as Control – What if We all Cared? Pingback: #JusJoJan Daily Prompt January 11,2018~Humiliate | Margret's Life Journey! Linda, I’m going to ask because it drives me crazy each time I see it. 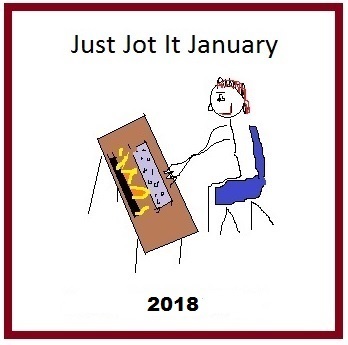 Are those flames on the left side of the board in the jusjojan image?? My first few posts with with an older year (same badge)- I like something fresh for the new year – like with your SoCS.